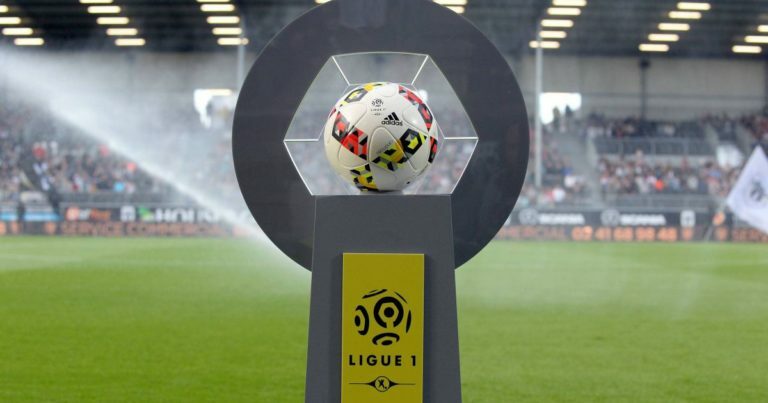 Olympique de Marseille started their new campaign in Ligue 1. After a fairly delicate summer period, with only one victory, Rudi Garcia’s men could have doubts before facing Toulouse FC. However, Dimitri Payet’s teammates did not shake. Author of a very good performance, the club made a strong impression by winning widely (4-0). For its part, the Nimes created the sensation during the first day. Moving on the lawn of SCO Angers, the promoted Nimes managed to turn the tide after a crazy scenario to get his first three points (4-3). Especially since Nîmes played in numerical inferiority during the last fifteen minutes. However, the march could be too high against OM. OM was able to gain confidence by winning widely against the TFC (4-0). The players Phocéens intend to continue their faultless. In his last eight trips to an official match, OM have lost only twice. The walk could be too high for Nimes. On his last three trips to Nimes, OM has never lost. The OM must realize the box full in this beginning of season. After being very convincing against the TFC, the Phocean players will try to continue this great series against Nimes Olympique.